Largely unnoticed by internet users outside of China, a highly dynamic Chinese Internet has formed in the “Middle Kingdom”. 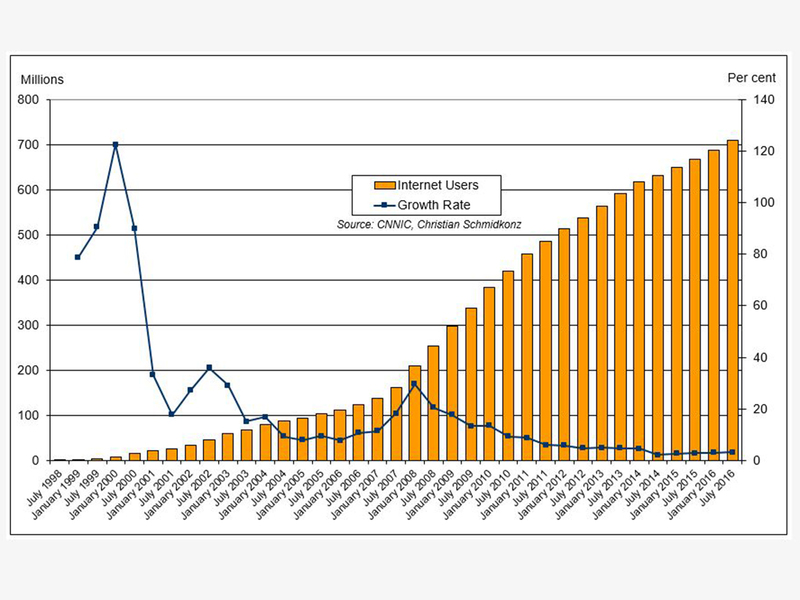 According to official figures, 710 million Chinese presently surf the internet – which is roughly one half of its population (which means that the same number of people so far have not gotten in touch with the internet! Refer to the diagram below for user numbers). But it’s not only the user figures that are huge. How could it happen that today China is one of the most progressive countries in the field of mobile internet applications? What enabled China to become the leader of the fintech trend? 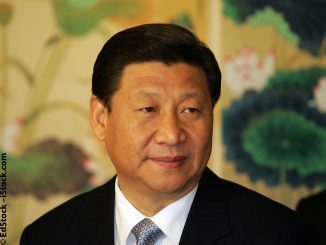 Isn’t the development of the internet in China significantly curtailed by censorship? To be able to answer these questions, it is a good idea to scrutinize the beginnings of the internet in China. At the end of the nineties and the beginning of the new millennium, drivers for expanding the initial internet infrastructure were mainly universities and research projects. Many “Golden Projects” contributed to a government-funded expansion of the net. In the process, legal requirements about what is “permitted” in the internet and what is not often lagged a few years or at least a few months behind the actual development (as it is currently the case in the area of fintech). The classical Chinese principle of “shang you zhengce, xia you duice（上有政策，下有对策)”, whereby the political leadership takes actions while the lower-downs have their ways of getting around them, finally paved the way to a prospering Internet in China. 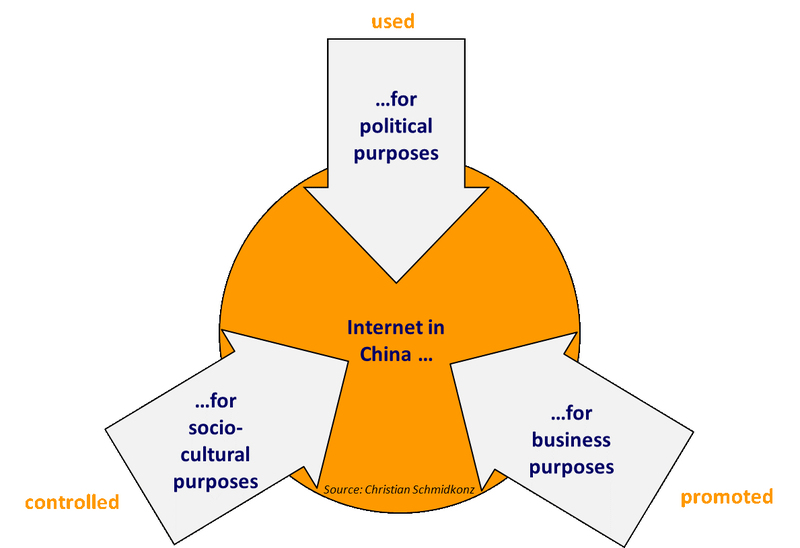 However, only a differentiated analysis will produce a conclusive evaluation of the internet situation in China (please refer to the diagram below). According to this, the Chinese government recognized at a very early stage already the economic potential of the internet for promoting the country’s economic development. 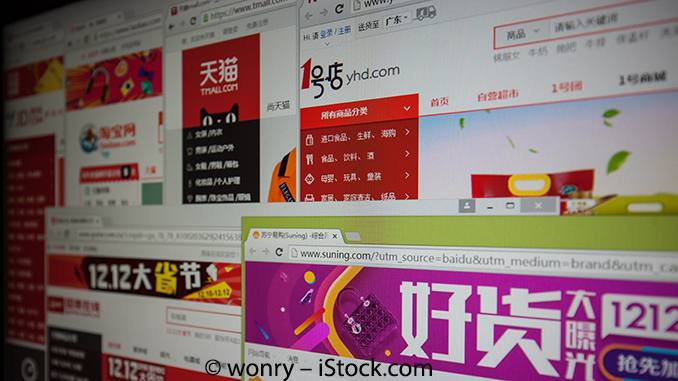 Aimed at enabling companies to run their e-commerce via the internet, the Chinese government became the driver for the infrastructural upgrade of the internet. Thus, the online trading volume grew by 33.3% to 582 billion USD in 2015, exceeding the US volume. These measures were not only aimed at boosting national trading via the internet but also at cross-border trade. It is expected that, by 2020, China will be the biggest cross-border B2C market in the world. Well-known platforms such as Alibaba.com and Tmall.com are China’s most important driving forces. On the other hand, the Central Government and also the provincial and local governments recognized the potential of using the internet for political purposes subordinately and rather late. In addition to every important daily paper of the governmental news agency Xinhua (新华通讯社), China’s Communist Party (中国共产党), numerous ministries and authorities used the opportunities of the internet to give information on their activities. In the meantime, several hundred thousand accounts of government institutions were registered on the microblogging service Sina Weibo (新浪微博). Even the propaganda banners which hung and are still hanging on boards and house walls found their way into the internet as “advertising banners”. The control and censorship of the internet in China, frequently discussed by the public, now mainly is directed to the third and last, the socio-cultural use and purpose, i.e. publication of news and social media activities. Blocking specific content mainly takes place via technical filters, several ten thousand internet police officers monitoring the net day and night and – ultimately – by self-censorship fueled by the fear of a possible summoning for “having tea” (at the police station). A link is additionally placed at the bottom of the most important websites through which the user can directly reach the local internet police (as for example the one in Beijing) and signal problematic content. 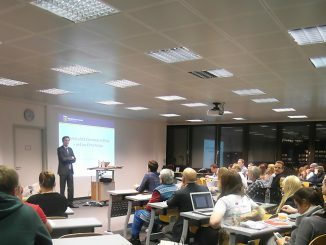 Sometimes, the Central Government also runs a sort of “smart censorship”, as described by the journalist Michael Anti: For a certain period, criticism, which is advantageous for the government, is allowed and the government can use it in its entirety as information for specific measures, as for example for action against corrupt cadres. The Chinese internet is very much alive and the mobile Internet with its specific offers, above all, has taken the lead over the internet outside of China. 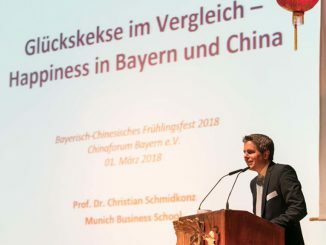 In the meantime, Silicone Valley copies functions of Chinese providers (such as Twitter from Weibo) and, in comparison to China, Germany has fallen behind by at least three, probably even five to seven years behind in some areas (in particular in the field of mobile payment). It finally pays to remove the sole focus from Silicon Valley and direct it to Beijing & Co. This way, we can already get acquainted with services that we will use in a few years anyway.